It’s not so much about finding a photographer but finding the right wellington photographers. 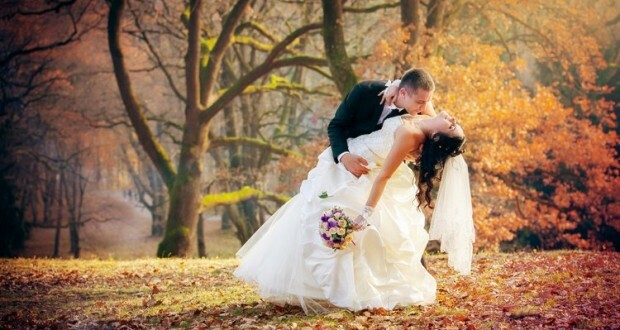 Only you can decide who is best for your wedding photography or portraits, but our aim is to make it easier for you. When you make the right choice let us know, add your favourite photographer and a rating for them, so that everyone can make better decisions. All the photographers listed here are based in Wellington and the rating set for each company set by you. Our advice would be to choose a local New Zealand photographer and get someone with greater knowledge of the best photo spots and interesting locations around this wonderful city. Even if you have a very unique venue, having someone local will mean they are able to scope the area prior to the big day. 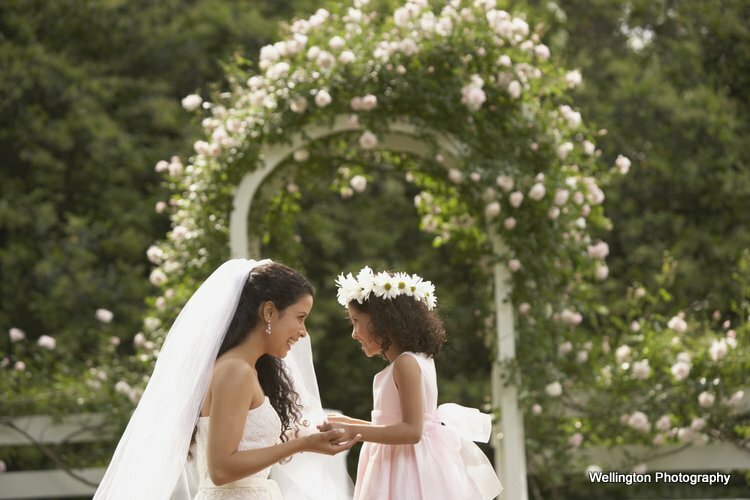 Wellington photographers capture flower girl and bride sharing a moment at the wedding. Featured photography studios and photographers from the capital. 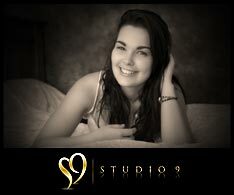 Whether you are looking for family photos or commercial portraits Wellington has lots of talent to choose from. Take a look at our portrait specialization pages for more information on unique gifts or professional photography. There are many dynamic and creative photographers based in Wellington, so getting the perfect photographer for your wedding, your personality and style should be a piece of cake. 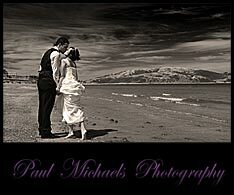 Take a look at our wedding photography section for more information on New Zealand wedding photographers.